Lewis Hamilton wins his fourth consecutive Grand Prix at Barcelona's Spanish GP on Sunday. Finally, the British Mercedes driver leads the driver's championship with 100 points, just 3 over second place Nico Rosberg. An incredible streak of performance and reliability has left the two Mercedes drivers completely untouchable in every race of the 2014 season so far. In fact, some fans are even wondering whether Mercedes would give up a win in the 2014 season at all. At Barcelona, Lewis Hamilton controlled the race with his teammate Nico Rosberg just 0.6 seconds behind. Multiple F1 teams entered the Barcelona weekend with significant upgrades in an attempt to close Mercedes' wide performance gap. In fact, Red Bull even prepared Sebastian Vettel a new chassis ahead of the Sunday race. A quick glance at the results will suggest that Red Bull's efforts were rewarded with a podium and a fourth place finish. Ricciardo stood for his first podium following his disqualification at Australia. Vettel battled heroically from 15th to fourth. Despite the positive results, Daniel Ricciardo did not cross the line until 49 seconds after the pair of Mercedes. It seems like Mercedes is a moving target and their dominance is not threatened at all. 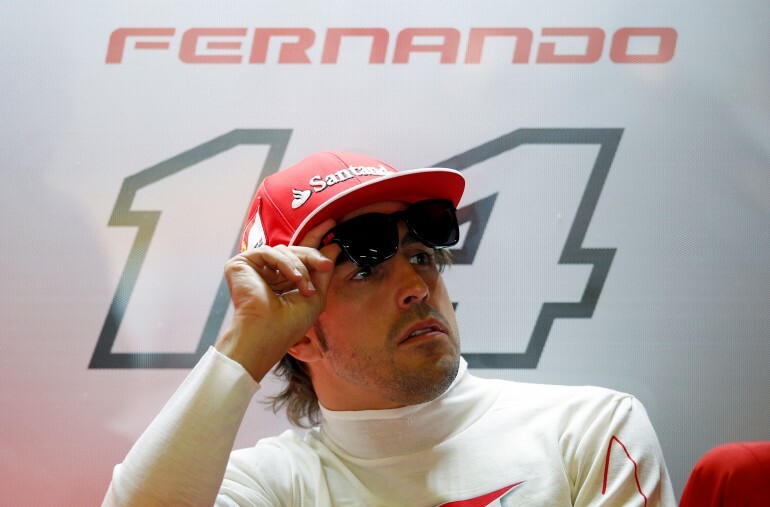 Farther back, Fernando Alonso pulled an incredible late pass on Ferrari teammate Kimi Raikkonen. The pass put the Spaniard in sixth place, a respectable finish that delighted the energetic home crowd at Barcelona. However, given the gap between second and third was a staggering 49 seconds, care to guess what was the gap from winner Lewis Hamilton to seventh place finisher Kimi Raikkonen? A full lap. In fact, race commentators compared Mercedes' performance gap to the days of Ayrton Senna at McLaren.